Be sure to check out any of these films for a guaranteed laugh at VIFF this year! In a world where women procreate asexually, male babies have become passé and an entire gender faces extinction… What’s a guy to do? Well, the youngest man alive (Patrick Gilmore), who toils as a housekeeper for a West Vancouver all-female family, is unaware that he’s about to become a key player in a battle for survival. Camera Shy’s Mark Sawers is at the height of his satirical powers with this hilarious speculative mockumentary. TICKETS. OFFICIAL WEBSITE. Documentarian David André follows five teenagers from depressed Boulogne-sur-Mer throughout their final year at school, with the life-determining “baccalauréat” exams awaiting them at the end. Their lives, dreams and ambitions are captured in poetic visuals, in songs that the teenagers themselves provided, and in a captivating mélange of anger, humour, frustration and boredom…”Glee meets To Be and To Have… A touching film, [this] hybrid French docudrama-musical comedy… deserves extra credit for trying to pull off something new.”–Hollywood Reporter. TICKETS. Though this is a straightforward documentary, it probably packs a greater amount of laughs—or at least wry chuckles—than most comedies. 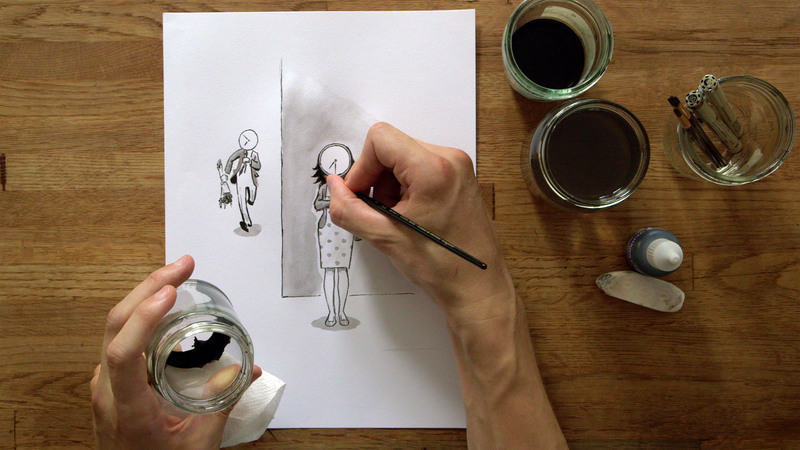 Artistry and wit are on constant display here, as we see work after work of visual humour, courtesy of everyone from pioneers like James Thurber to contemporary masters like Ed Steed. Unsurprisingly, most of them are misfits. To hear them tell it, that alienation is key for the satirical and absurdist flavour of a good New Yorker cartoon. If you love the magazine, graphic art, comedy or all three, this will be a treat. TICKETS. OFFICIAL WEBSITE. 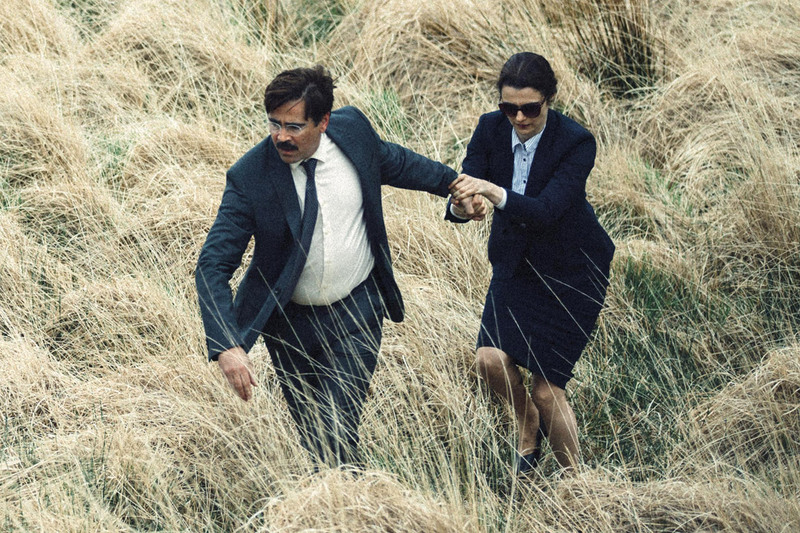 Romanian auteur Corneliu Porumboiu is at the height of his low-key powers in this affectionate tale of Costi, a dutiful father who’s plunged into a stone-faced caper comedy when he catches wind of a fortune supposedly buried on a nearby estate. Indulging his fantasies of striking it rich, Costi instead spends a fateful weekend unearthing old disappointments, revisiting Romanian history and navigating the loopholes presented by local bureaucrats. “A deadpan gem…”—Variety. TICKETS. With reunions now de rigueur, it’s heartening to see beloved troupes mustered for the right reasons. Performing together for the first time in 34 years, Monty Python’s Flying Circus don’t miss an absurdist beat, rediscovering their old idiosyncratic rhythms and legitimately driving each other to hysterics. Their enthusiasm and affection proves infectious, lending Roger Graef and James Rogan’s insightful documentary the sense that we’re amongst old friends. TICKETS. Douglas Tirola’s documentary whisks us back to the 70s when a couple of overachieving college smartasses made good. In fact, to hear Judd Apatow tell it, “They became all of modern comedy.” Fueled by weed and indignation, they transformed a counterculture magazine into an empire and launched the careers of John Belushi, Harold Ramis, Bill Murray and dozens of other luminaries. TICKETS. TRAILER. A conglomerate moves into our hapless hero Rob’s (Robert Malone) small town and asks for human guinea pigs in order to further its “organic synthesis research… to aid the brothers and sisters overseas.” Naturally, Rob and his buddy volunteer, setting in motion the oddest chain of events you’re likely to see in a movie this year. Zach Weintraub’s latest is “hilariously strange… Yet another example of an outlaw attitude that’s alive and well in American movies.”—Indiewire. TICKETS. Appealing and affecting, Home Care is a humanist tale that puts a poignant spin on that perennial staple of Czech cinema, the village dramedy. When a selfless home-care nurse (Alena Mihulová) suddenly requires care herself, she, her family and patients must redefine their roles and relationships. Written and performed to perfection, Slávek Horák’s tragicomic film captures the details of small-town life through piquant observation. “Wryly humorous and bittersweet…”—Variety. TICKETS. OFFICIAL WEBSITE. Steve Guibord is an independent Member of Parliament in Northern Quebec who finds himself holding the decisive vote in a national debate that will decide whether Canada will go to war in the Middle-East. Guibord accepts Souverain, a Haitian student, as his new intern. Guibord and Souverain are caught in the crossfire of peace activists, miners, truckers, politicians and aboriginal groups in Philippe Falardeau’s latest film. Watch for standout performances from Patrick Huard, Suzanne Clément and newcomer Irdens Exantus. TICKETS. 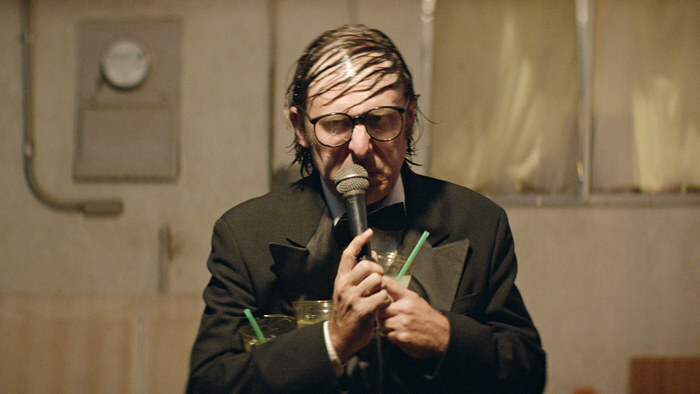 In Rick Alverson’s latest surreal, post-Dadaist comedy, a glum stand-up (Gregg Turkington) wanders the Mojave Desert, bound for his estranged daughter but seemingly condemned to repeat the same hellish performance. Melding pungent melancholy and intoxicating psychedelia, this marks a brave and frequently brilliant offering from one of American cinema’s most independent thinkers. TICKETS. Tags: Canadian cinema, comedy, foreign film, funny, laughs, must see, viff, viff 2015, viffest. Bookmark the permalink. Previous post ← TIFF @ VIFF!